13213 Pike Lake Drive has a Walk Score of 2 out of 100. This location is a Car-Dependent neighborhood so almost all errands require a car. 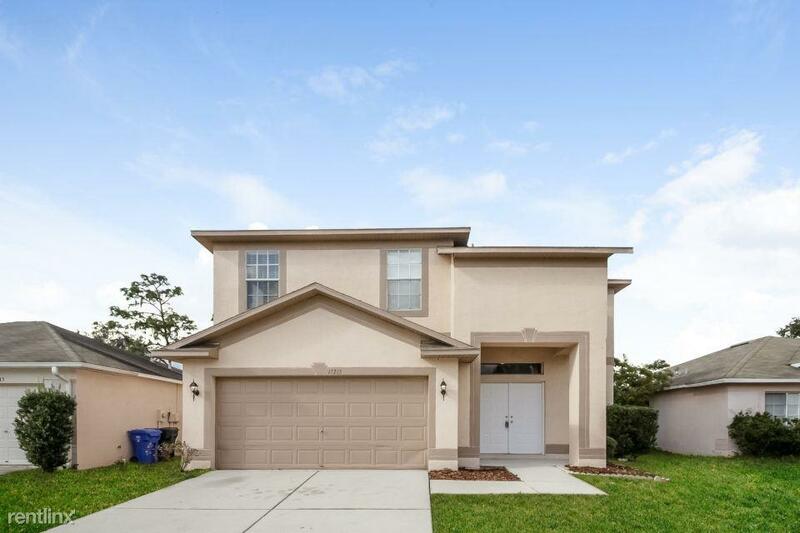 Take a look at this beautiful home featuring 4 bedrooms, 3 bathrooms, and approximately 2,146 square feet. Enjoy the freedom of a virtually maintenance free lifestyle while residing in a great community. This home is professionally managed and maintained by Tricon American Homes. 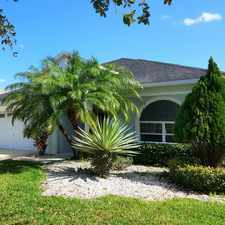 You deserve single family rental living at its best! Lease date must begin on or before February28, 2018. Offer is applicable with a minimum 12+ month lease term. Application must be approved by TAH standards. This offer may change or be cancelled at any time at the sole discretion of the Tricon American Homes. Offer cannot be combined with other offers. Please see the Tricon American Homes Representative for complete offer details. Explore how far you can travel by car, bus, bike and foot from 13213 Pike Lake Drive. 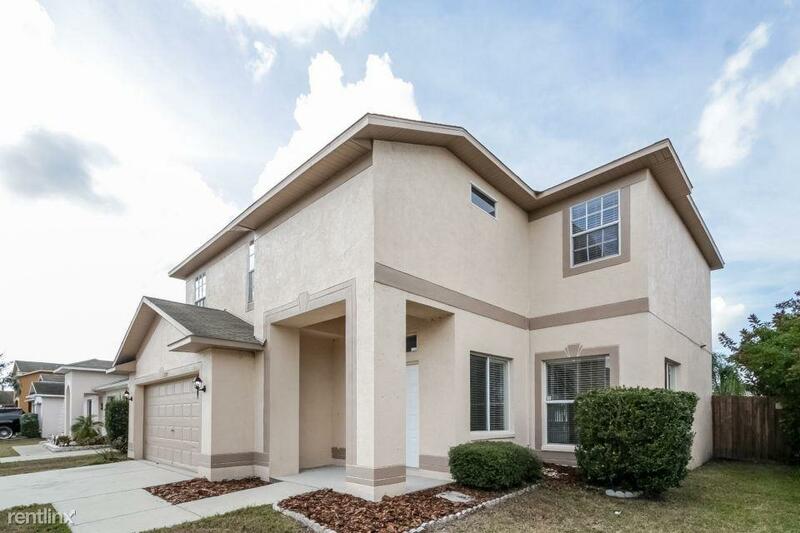 13213 Pike Lake Drive is in the city of Riverview, FL. Riverview has an average Walk Score of 13 and has 71,050 residents. See The Video Property Tour Newer Wood Flooring. 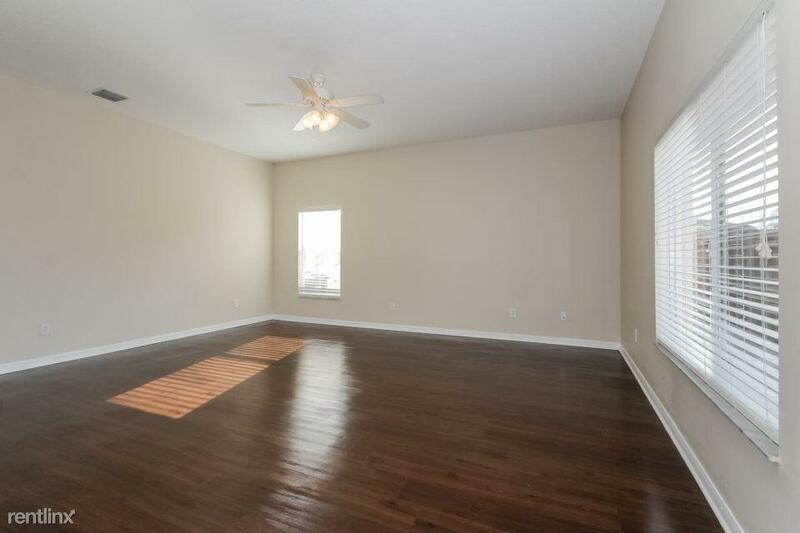 Apartment, 3 Bathrooms - Must See To Believe. It 5 Bedroom Or 4 Plus Home Office/den. 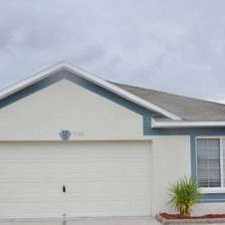 3 Spacious BR In Gibsonton. Washer/Dryer Hookups! 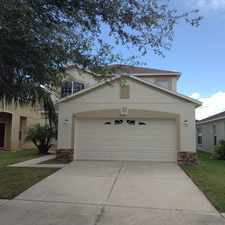 House For Rent In RIVERVIEW. 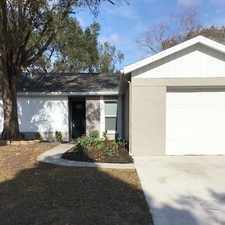 House For Rent In RIVERVIEW. Will Consider! House For Rent In RIVERVIEW. Washer/Dryer Hookups! Lithia Is The Place To Be! Come Home Today!